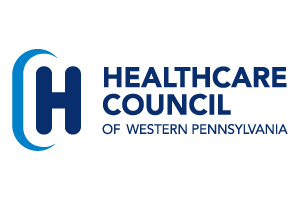 Healthcare Council’s Annual Labor and Employment Update program will be held on Friday, May 4, 2018 at the Jack C. Robinette Conference Center. The program will include an update and overview of national labor and employment trends presented by Chris Cimino, the president and chief executive officer of Chessboard Consulting based in Chicago, Illinois. The program will also feature a presentation by Elliot Dinkin, the president and chief executive officer of Cowden Associates, Inc., a Pittsburgh-based consulting and actuarial firm. Ron Andrykovitch, JD, director with the law firm Cohen and Grigsby, will provide an overview of trends in employment law as well as with agencies such as the National Labor Relations Board. Other speakers will be announced in the near future. Program details and registration information will be available to members in the near future. For more information contact Pat Raffaele at patricia.raffaele@hcwp.org.